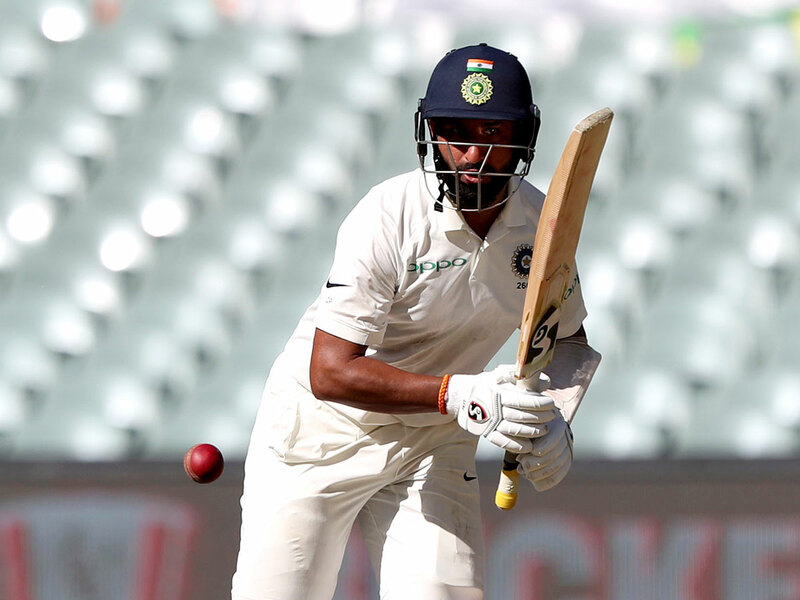 Adelaide: Cheteshwar Pujara raced past 5,000 Test runs and on the way scored one of his best centuries on Thursday, with the experienced N0. 3 crediting a stint at Yorkshire for helping him prepare. “It means a lot [the century], but I would also like to say that people say that I’ve scored more runs in India,” said the right-hander, who is playing his 65th Test. “But at the same time, you need to look at the number of matches we play in India. So I will obviously score runs there. “I would say it is a decent total because there is enough turn,” Pujara said at the post match press conference. “It is the grass. The odd ball is skidding on, and the odd ball is holding a bit more from the grass. I would say it is kind of a two-paced pitch, and it is not easy to bat on,” he added.